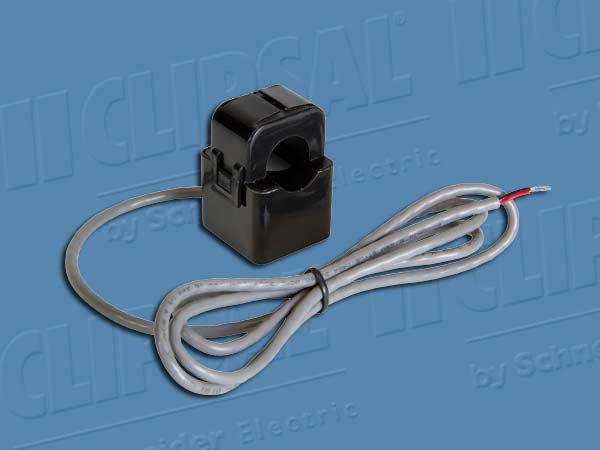 for Clipsal C-Bus Current Measurement Unit Energy Usage Monitor. Up to four transformers are fitted to the 5504CMU, one for each phase cable you wish to monitor with the Current Measurement Unit. 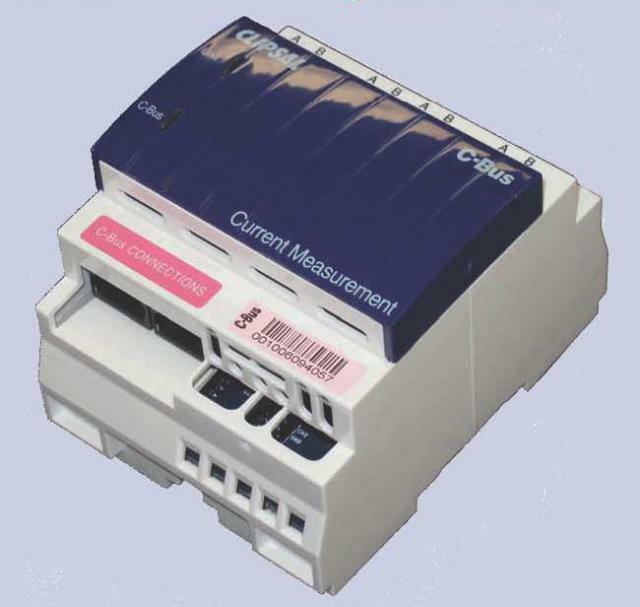 Clipsal's Current Measurement Unit provides energy management information to your C-Bus network allowing you to note your power usage visually on your touch screens, iPad or web tablets. This allows you to minimise energy wastage or move your appliance usage to lower tariff hours to reduce costs. 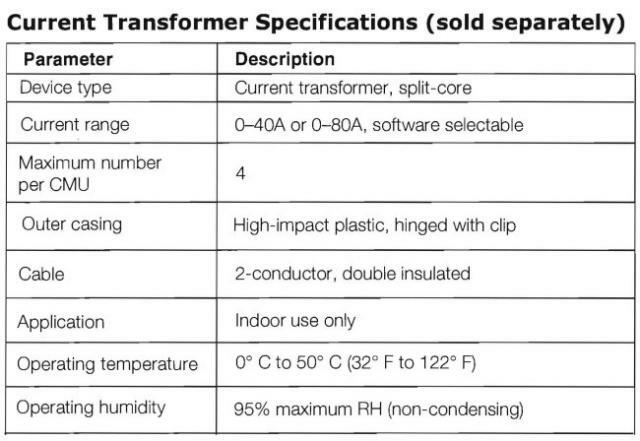 The C-Bus Current Measurement Unit (CMU) provides the ability to attach split-core current transformers (CTs) that can measure the current in a.c. conductors. 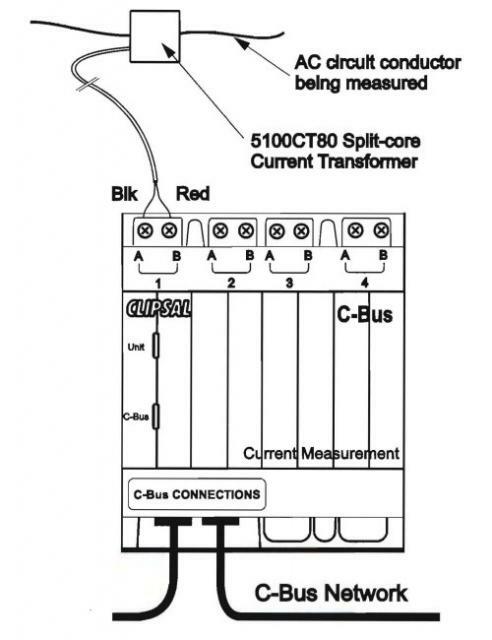 The CMU can then generate messages onto the C-Bus network that can be used to optimise energy use in a C-Bus installation. 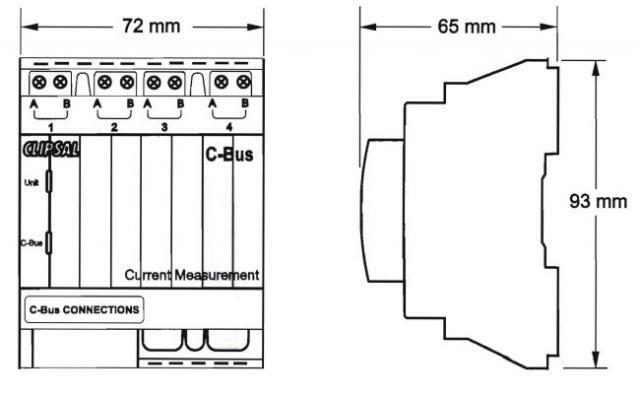 Furthermore, by specifying the typical installation voltage, the CMU can calculate the power consumption with a reasonable degree of accuracy and send this message onto the the C-Bus network. The messages can be used by C-Bus devices such as touchscreens or the Wiser Home Control unit to display the customer's present energy consumption whilst also being able to accumulate the historical data for up to two years. The CMU offers much more than just displaying data in that it has the ability to broadcast control messages onto C-Bus to trigger events, send alerts to management applications and perform load shedding by using in-built threshold detection.